Australian universities are slowly turning into clones of each other – and in a time when we desperately need new thinking to kick-start a new economy, mass-manufactured degrees won’t cut it. But from amid the arguments about the sector, a glimmer of hope for the future could come from the past. Every functional society has a university at its centre. Inside university halls, striving to know the unknown is unencumbered by the political, social, financial and cultural barriers that face thinkers in the rest of society. But now, more than ever before, universities are essential to Australia’s future prosperity. In 2017, we have more than just an aspirational and inspirational relationship to these institutions – we have a practical need for what they offer. As we prepare for an involuntary yet unstoppable shift from being an economy of things – cars, minerals, wheat and wool – to becoming an economy of ideas, the one shining beacon that offers hope is the university. These places will help us foster new ideas that can be sold to the world, massage young minds until they become the next Elon Musk, attract international students to invest in our economy, upskill our workforce so a dearth of unskilled jobs doesn’t also lead to a dearth of satisfying employment. It’s unfortunate, then, that at precisely the moment we are turning to universities for stability, they are in turmoil. Statistics released by the Australian Government this year reveal a marked drop in the rate of students completing courses – about one in three university students has not achieved their degree six years after initiating study. Perception of our universities is on the slide as well. The Times Higher Education World Reputation Rankings – which is based on a survey of 10,000 academics across the globe – placed only three Australian universities in the top 100 globally in 2016, while there were five in that bracket in 2015. And against that backdrop, Australia’s conversation about universities comprises mostly a set of screaming-pitch recriminations. Some of them are about funding, as the spectre of 2014’s federal budget proposal to deregulate fees still hangs in the air, while other dark mutterings name-check corporatisation or declining standards in research, education and teaching. But there’s a reason that our universities are struggling to find a way forward even when we need them most. It’s because we don’t really know what we want them to be. 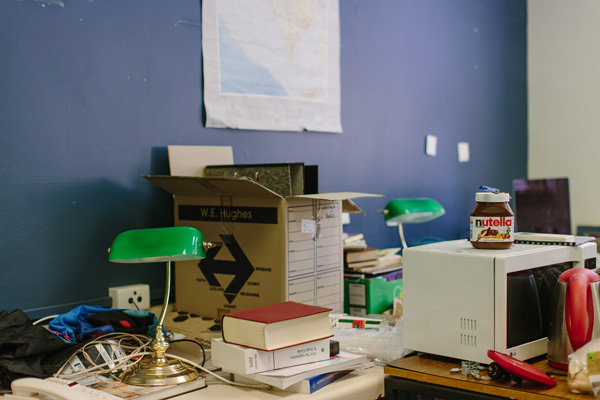 “I think the greatest barrier is the fact that there are a number of competing models of what universities represent,” says Associate Professor Felix Patrikeeff – the President of the SA division of the National Tertiary Education Union (NTEU) and a lecturer at the University of Adelaide. 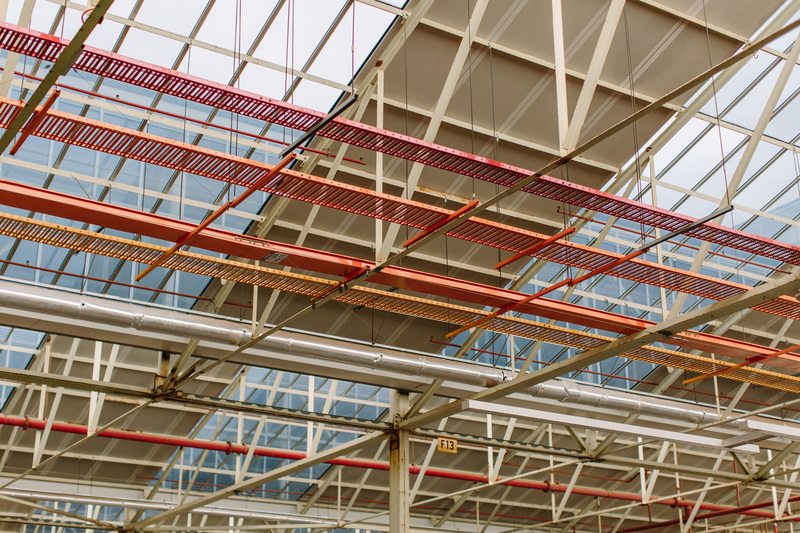 Simultaneously, Australians expect universities to be functional businesses in their own right: educators, researchers, innovators, and providers of national economic wealth. But many of these functions interfere with each other – resulting in the kind of confusion our institutions are currently exhibiting. 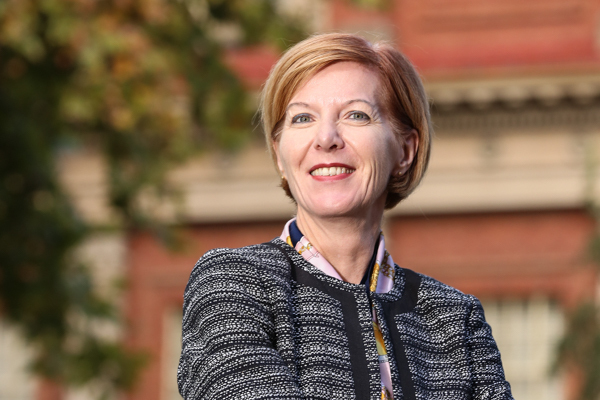 Pascale Quester – Deputy vice chancellor (academic) at the University of Adelaide. This photo supplied. The vision of universities as educators and researchers – as a place where the pure pursuit of knowledge is nurtured and appreciated – is a historic idea that harks back to the roots of the university model. While it’s very old and antiquated, this interpretation persistently holds great cultural sway because of the way we talk about university with prospective students. 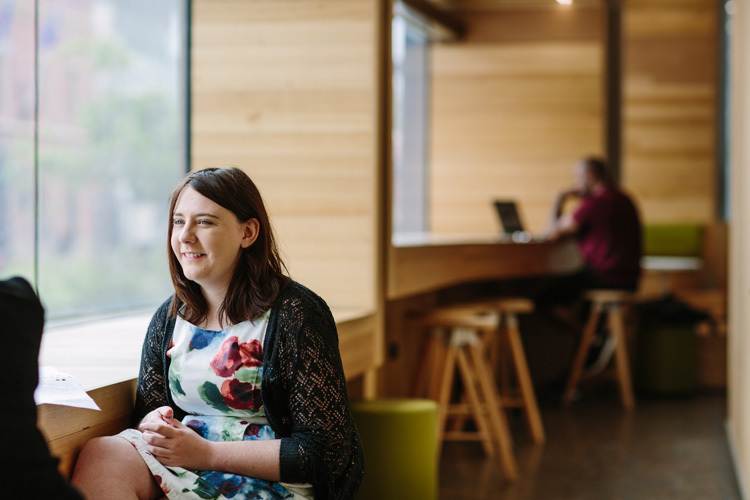 “I always saw universities as a place of learning, a place of social value,” says Kayla Dickeson – President of the University of South Australia Student Association and an international studies and journalism student. All of us expect universities to retain their historic core function, but many of us also expect them to keep themselves afloat financially. And increasingly it is assumed that they can do that with less and less public money. Among OECD countries, Australian universities can clearly be seen to rely more heavily on private funding than most. Australia was ranked 35th out of 39 countries in 2013 when assessed on the public-private funding split for universities – with 57.5 per cent of our institutions’ funding coming from private sources, which includes student contributions. In the same year, Argentina’s university funding consisted of 99.3 per cent public spending and only 0.7 per cent private contributions. Attracting this level of private money to keep ticking over means universities have to market themselves to as wide an audience as possible. 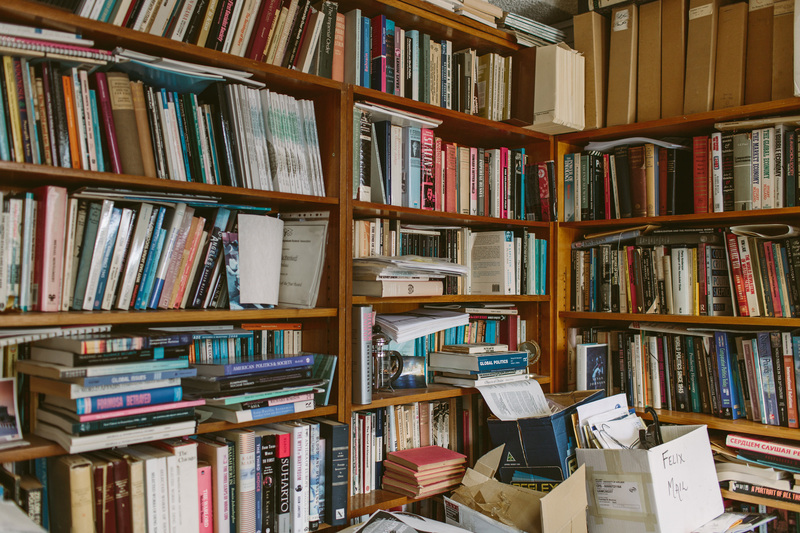 Pascale Quester – the deputy vice chancellor (academic) at the University of Adelaide, says this mode of existence can interfere with universities’ core historic purposes of knowledge creation and distribution. This push and pull between universities’ traditional purpose and their modern realities is further complicated by the fact they are increasingly relied upon to bring fresh money into the Australian economy via international students. 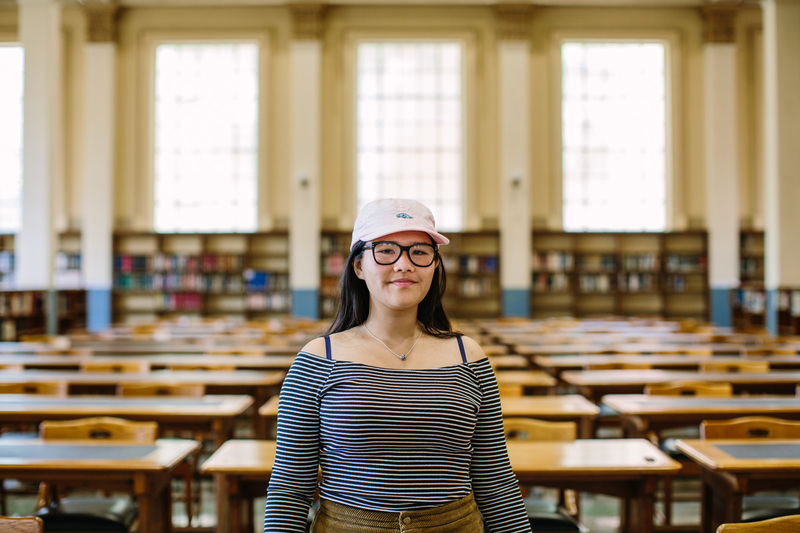 “Education is a commodity, it’s one of the best exports on the Australian market,” says Jenny Nguyen, one of the editors of the University of Adelaide student magazine On Dit and a commerce student. And she’s right – education now ranks as our third largest export behind coal and iron ore.
Overlaid upon this juggle is a relatively new role for universities in Australia – the idea of them as centres of commercial innovation. 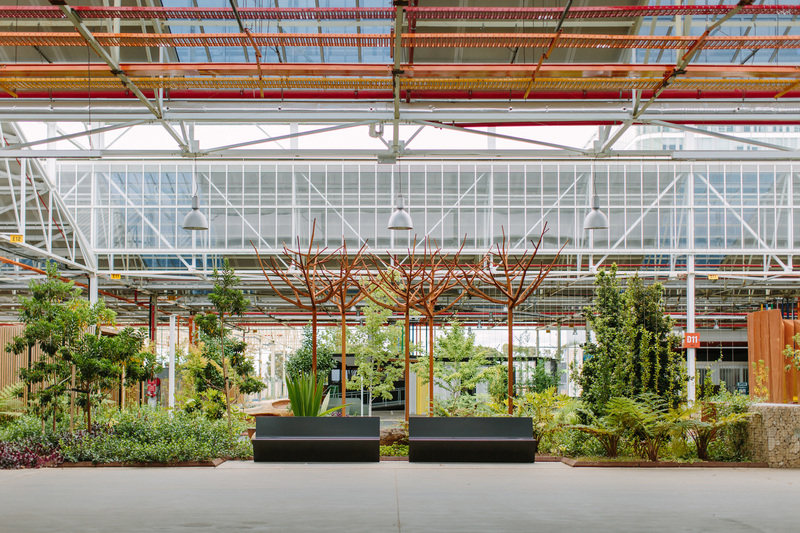 Bodies like the University of South Australia’s Innovation and Collaboration Centre (ICC), the University of Adelaide’s Entrepreneurship, Commercialisation and Innovation Centre (ECIC), and Flinders University’s New Venture Institute (NVI) are not only becoming more common, but are also attracting more investment from government. Education is a commodity, it’s one of the best exports on the Australian market. “From what I can see, universities across the country are becoming more involved with supporting incubators,” says the ICC’s manager Jasmine Vreugdenburg. However, even this conception of universities can stand in conflict with some of their other reasons for being. 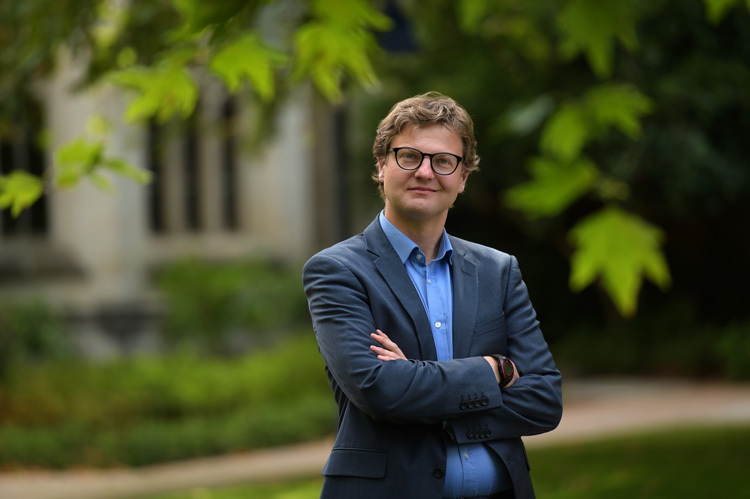 “I think the first point is to recognise that universities are not organisations whose primary goal is to commercialise research and make money,” says Dr Gwilym Croucher, a higher education researcher, analyst and policy adviser at the University of Melbourne. Despite the fact that all of these competing purposes are effectively seeing universities cannibalise themselves, none of them can be easily pushed aside – each function is important for Australia’s future. So, universities are forced to muddle along, attempting to be all things to all people. 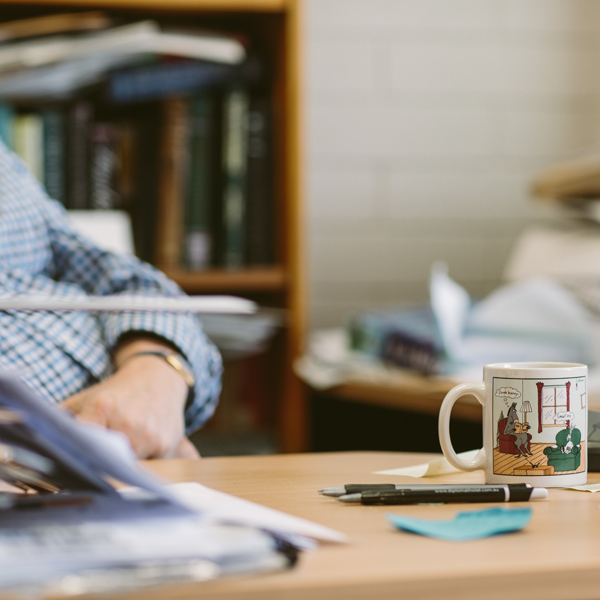 “The funding structures that exist… they tend to push universities more towards conformity rather than specialisation,” says Vice Chancellor of Flinders University Professor Colin Stirling. By offering courses in nearly every industry under the sun, attempting to be the best at research, teaching, innovation and turning a profit all at the same time, these institutions are becoming increasingly generic and resultantly maxing themselves out. And while we continue to be “really good by world standards” according to Gwilym (who would know) there are warning signs that we won’t be able to maintain that balance for long. The first of those warning signs comes from amid the faculty. “That all important bond between student and staff member is coming under threat,” says Felix from the NTEU. “We have diminishing resources, but also the way in which the universities are run are threatening to break the bond… it’s clear that universities themselves are moving not only more toward the corporate model but also to try to minimise outgoings. To Felix’s mind, much of these issues have been exacerbated by sharply climbing student enrolment numbers, something which can be attributed to the Gillard Government’s uncapping of places in courses – a process that began when Julia Gillard was still minister for education in 2009. Prior to that change, universities had only been allowed to intake a certain number of students per course, but now under what is dubbed the “demand-driven” system, they can take as many students as they see fit. It was a change designed to offer more equitable access to education, and Gwilym says it was “undoubtedly a good thing” that achieved this aim, but Felix is worried that resource distribution and respect for the culture of teaching and learning hasn’t kept pace with these policies. Students have their own concerns. 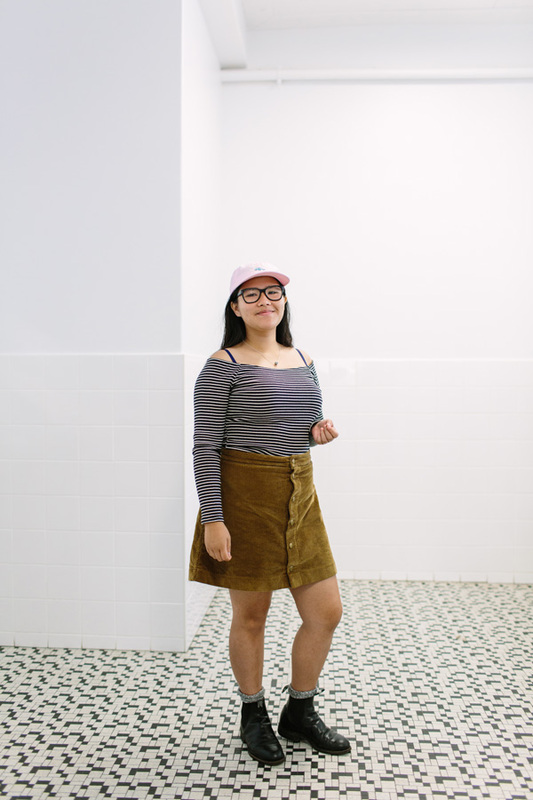 “There’s a lot of lectures moving online so we have things like two hour lectures and you come and see your tutor for an hour a week,” says Jenny Nguyen, reflecting on her commerce degree. For Kayla Dickeson, changes to her degree spurred her to get into student politics. “A lot of courses were cut and a lot of courses were merged or just completely eliminated out of our degrees. And that just kind of happened,” she says. But University of Adelaide’s Pascale says the changes Jenny and Kayla cite are not always driven by financial concerns. “Our students – they are telling us they want multi-modal delivery because they have busy lives,” she says. While those on the ground in classrooms and lecture halls around the country are grappling with how their university experience stacks up against their expectations, the people running universities are encountering their own problems. 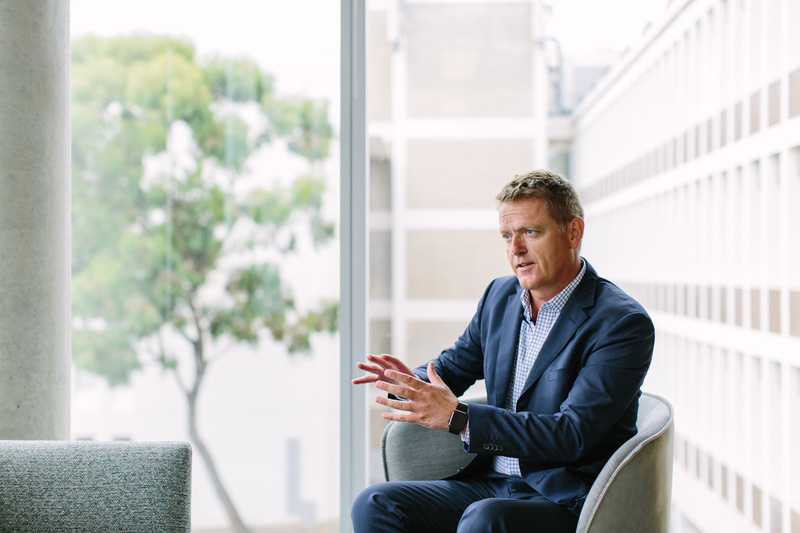 “In Australia, universities are funded primarily to teach so there is a tension in finding the capacity and the resources to deliver in the research agenda,” says Flinders University VC Professor Colin Stirling. And the Federal Government, ultimately responsible for making sure the sector can provide future economic outcomes for the country, is grappling with what it believes is an unsustainable growth of taxpayer money dedicated to the sector. Recent policy paper Driving Innovation, Fairness and Excellence in Australian Higher Education expressed concerns that funding for Commonwealth-supported places in tertiary education had grown by 59 per cent since 2009, while GDP had only grown by 29 per cent in the same timeframe. Into this mix of frustrated academics, disheartened students, stressed university managers, and out-of-pocket taxpayers all contributing to institutions that lack a clear sense of purpose beyond trying to stay afloat, the Federal Government will this year throw a plan for reform. A working group has been developing the policies alongside Simon, and consultation has been carried out across the sector. While the reforms won’t be announced for some months, the minister tells CityMag that they’ll tackle some of the central symptoms of universities’ current malaise. “The biggest challenge that policymakers face is to ensure universities and higher education institutions are places for students to not only develop knowledge and fulfil their dreams, but also places that provide skills that students need to be job-ready,” says Simon. “That means universities need to support and encourage students so they aren’t just another number on a seat but so they acquire worthy qualifications that advance not just their own job prospects but the potential that they will become innovators or entrepreneurs who create many more jobs in the future. But even with the best intentions, it’s hard to see how all the varied problems of the many different parties relying upon universities – staff, students, society at large – could be solved in one fell swoop. Pascale says something that would make an immediate difference is more investment in the university system from business and government. But given the Federal Government’s stated position on freezing funding and the need to spend years educating industry about the value of investing in universities, it seems like that solution could be something for the longer term. In the meantime, there are some cultural and structural changes that can be made to make the most of what we’ve got. “I think the first step would be to work out which model is the more appropriate one in terms of the development of universities,” says Felix – referring to his earlier comments that universities are torn up by their attempts to be entrepreneurs, businesses, educators and researchers all at once. And Gwilym agrees – he just doesn’t think all universities should choose the same model. 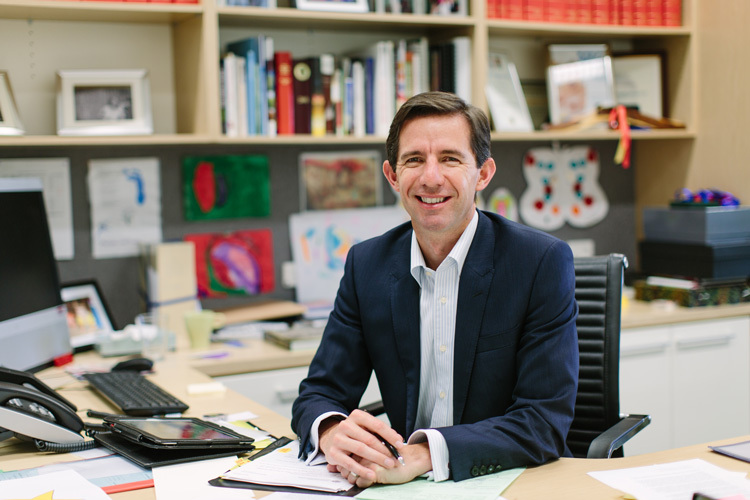 “If we’re going to continue to be really good into the future… we need to make sure that our universities are not all trying to be carbon copies of each other – that they can explore what they’re best at,” he says. Dr Gwilym Croucher, higher education researcher, analyst and policy adviser at the University of Melbourne. Portrait by Paul Burston. 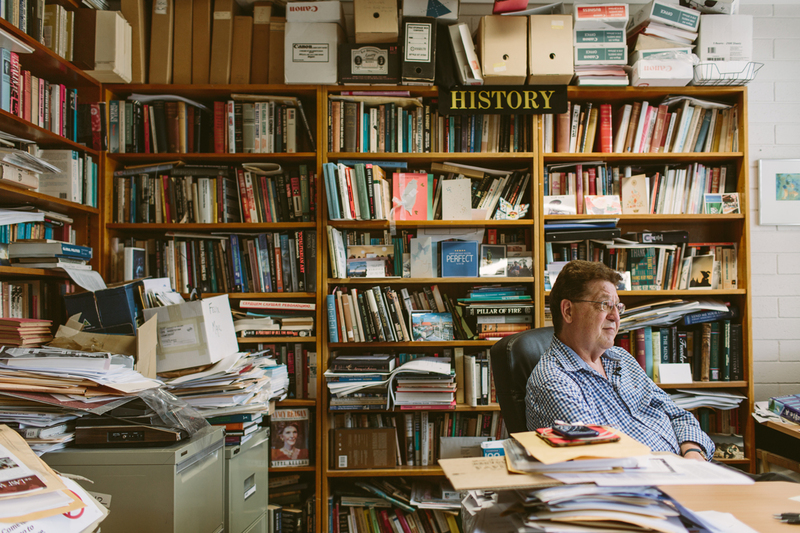 “In Australia we tend to think a university can only be one thing but that’s a very Australian way of looking at it. In different countries you get all sorts of institutions that are called universities that do very different things and a lot of them are still very prestigious – they don’t all research and they don’t all teach. This plan sounds eminently sensible. It would not only offer each individual university a purpose to pursue, but would also make sure money allocated for teaching and research was used most efficiently by those who excel in the thing they’re being paid to do – be that pure research, pure teaching, a combination of the two, or servicing another need, like forging strong industry ties and focussing on commercialising discoveries. But there are a few caveats. Students Jenny and Kayla are worried that if universities began to specialise in certain fields, they might need to relocate across the country to get an education in the subject area they wish to pursue – something not everyone could afford to do. Jenny is also concerned that a more specialised education could leave her less prepared for a modern job, which is far more likely to require her to move between different areas instead of just performing certain tasks. Further to that, Flinders’ VC Colin is worried that universities who give up research to focus on teaching might also be giving up on the valuable income that international students provide, and be giving up on high quality teaching. “Is it the case that we should be moving towards teaching only institutions, teaching only universities for example?,” he asks. 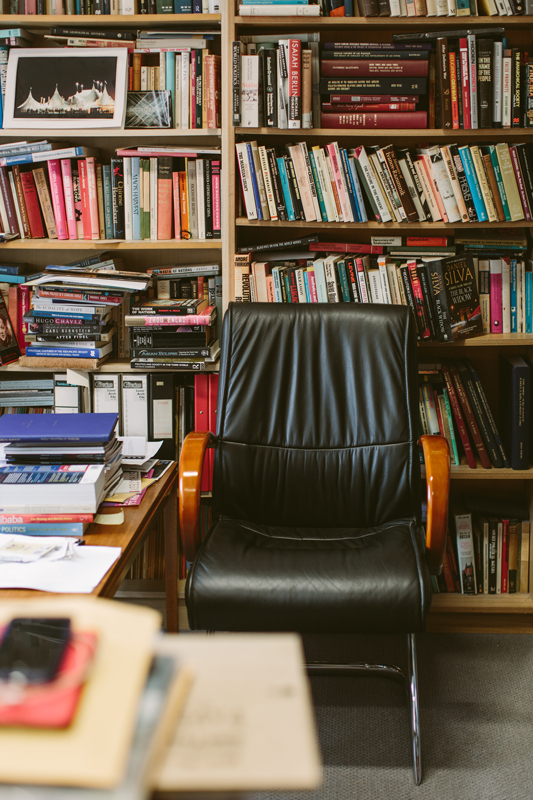 “For me, philosophically, research is a crucial component of what we do as an institution – it is a vital part and must be a vital part of the education experience that we make available to students. “And of course there is another element to this… many international students will look closely at international rankings when they are picking a university to choose to study in and those international rankings are largely driven by research. But, Gwilym says none of this is insurmountable. He believes these potential pitfalls aren’t inherent to the concept of more specialisation in universities, they’re just things that need to be considered as the system is shaped. 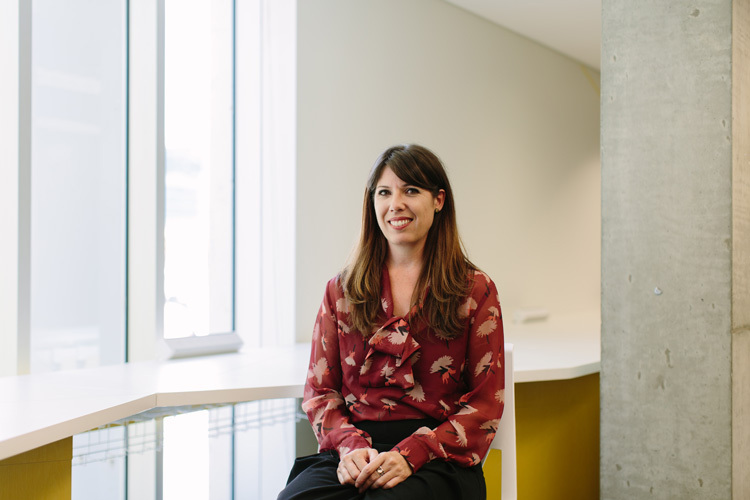 “Any good higher education should provide those general adaptive skills that teach people to think critically and deal with uncertainty and deal with changing work environments, even if the higher education provider is a specialist in a field,” says Gwilym. As for attracting international students and providing the kind of learning that comes from a research-rich environment, Gwilym says that some higher education providers should most certainly stick to doing these things, but others should concentrate in other areas and be funded accordingly. “What we need is probably some new smaller institutions,” says Gwilym. “We’ve left large sections of tertiary education and TAFE behind – they really require a lot of support and integration with the system. In Gwilym’s eyes, a commitment to diversifying the sector – allowing universities to specialise in what each institution is good at, and then supporting different kinds of tertiary educators to fulfil society’s other needs – is the way toward a smarter future. And curiously, this kind of reform would actually take us back in time. In its architecture, Gwilym’s system is reminiscent of the three-tier higher education environment Australia operated under before 1989, when then-minister for education John Dawkins introduced a revolutionary reform that “unified” universities and the Colleges of Advanced Education that existed as a middle step between TAFEs and unis. We’ve tried unified higher education, and it served Australia well for many years. But what we’ve found is that in 2017 – while we’re experiencing foot-to-the-floor-paced change, global competition and an economic revolution – one size no longer fits all. For higher education, as in so many other fields, the future is niche. The Federal Government discusses specialisation in its Driving Innovation, Fairness and Excellence in Australian Higher Education paper, suggesting that universities could be allowed to develop ‘flagship courses’ in specialty areas. However, that paper also suggests fees for these courses could be uncapped – allowing the universities to charge a premium to access these specialties, while the rest of the courses remained at regulated rates. For CityMag’s money, this plan runs contrary to all the good that could be done by encouraging specialisation. Higher education policy is a complicated field, and not everything we learnt while researching this story could be included here. We’ve written some accompanying pieces focussed on university funding and the relationship between universities and industry. You can see them here. Fake news is causing global anxiety, but the devastation of the traditional media has resulted in another less obvious, but equally insidious phenomenon: No news. A divestment in Adelaide’s skatepark not only pushes young people out of the city, it demonstrates how deeply we misunderstand the value of youth culture.